More than seven months after the demonetisation move, the Reserve Bank of India has begun to print bills of 200 rupees to help ease consumer transactions. 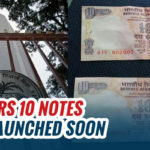 The Rs 200 denomination notes are being printed in a government-owned facility after the RBI placed an order a few weeks ago for the bills. The new 200 notes will carry advanced security features. The authorities are taking extra precaution to prevent counterfeiting. The notes are going through different levels of security and quality checks at the government’s press unit at Hoshangabad (Madhya Pradesh), source said. The printing of notes is being done either in printing units run by the government-run Security Printing and Minting Corporation of India Ltd or at printing presses in Mysore (Karnataka) and Salboni (West Bengal), managed by the RBI-owned Bharatiya Reserve Bank Note Mudran Private Ltd.
After the demonetisation move was announced on November 8, roughly 1,650 crore pieces of Rs 500 notes were removed from the system leaving a large gap in the value of notes in circulation. A minor part of that has been replenished by 2000 rupee notes and a larger part by the new 500 rupee notes, though not in full, said Soumya Kanti Ghosh, group chief economist at the SBI Group. The introduction of 200 rupee notes will replenish the missing middle, triggered by the withdrawal of the old series of 500 rupee notes. 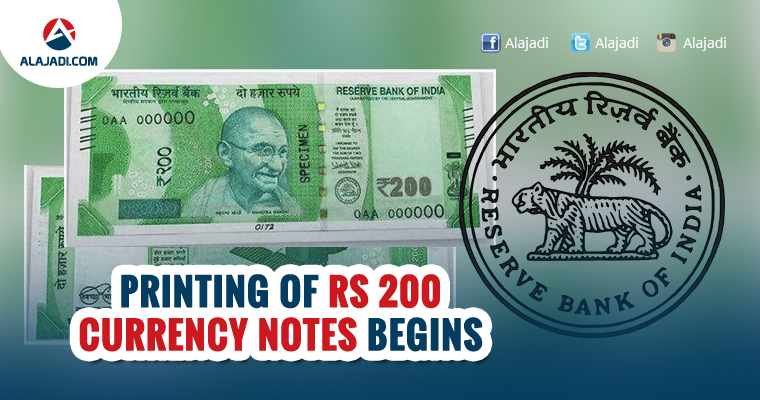 The RBI board had in March cleared the proposal to issue banknotes of Rs 200 denomination. 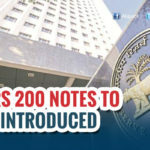 The government, too, had examined the introduction of the new notes. The Rs 200 currency note would be thirs in line to be printed following demonetisation. 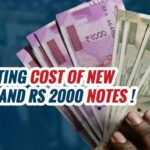 The new Rs 500 replaced the old one and Rs 2,000 note replaced the old Rs 1,000 note. The RBI is unlikely to circulate Rs 200 notes through ATMs so as to avoid the tedious process of recalibrating the machines. The central bank wants circulate the new notes through bank branches. 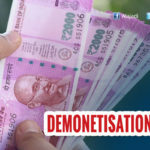 During demonetisation, the government had ordered the withdrawal of the then existing Rs 500 and Rs 1,000 currency notes, which accounted for about 86% of currency in circulation of Rs 17.9 lakh crore. As on June 9 this year, the currency circulation with the public is at Rs 14.6 lakh crore, still 18.4% lower than the pre-demonetisation level.